We have been in business for over 23 years and we are expanding. 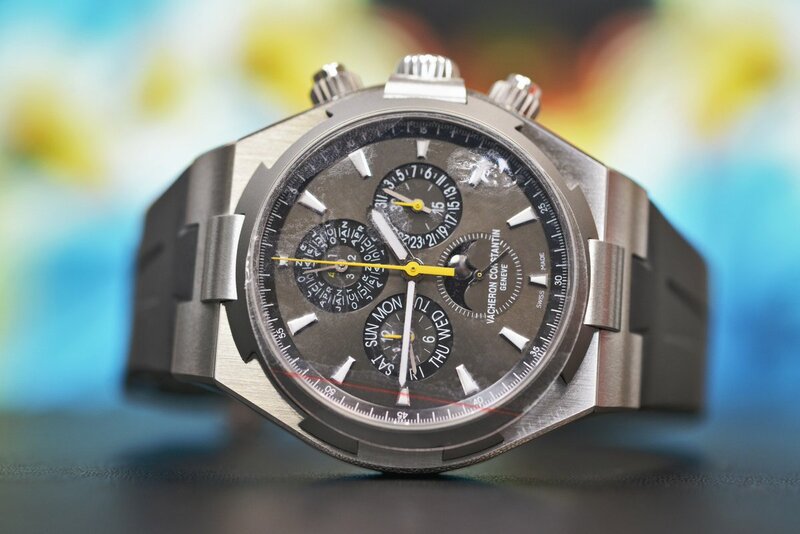 We are currently seeking a skillful watch technician to join our group. This is an excellent opportunity for anyone ready to make a positive impact. We are seeking to staff our business with an energetic, dedicated and responsible individual who is interested in joining our team and becoming a key component of a dynamic team. If you’re looking to start your career with the leader in the industry then you’ve come to the right place. This is a full-time position. We offer competitive pay, health/dental/vision benefits, paid vacation, sick time, anda retirement plan with generous company match and a lot of opportunity for growth. We need an individual that is a quick learner, self-starter that can handle responsibility and pressure well. 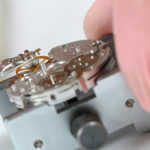 Clean, rinse, and dry timepiece parts, using solutions and ultrasonic or mechanical watch-cleaning machines. Oil moving parts of timepieces. 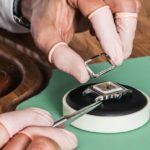 Disassemble timepieces and inspect them for defective, worn, misaligned, or rusty parts, using loupes. 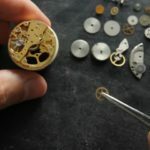 Reassemble timepieces, replacing glass faces and batteries, before returning them to customers. 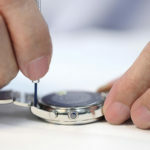 Perform regular adjustment and maintenance on timepieces, watch cases, and watch bands. 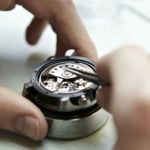 Record quantities and types of timepieces repaired, serial and model numbers of items, work performed, and charges for repairs. Adjust timing regulators, using truing calipers, watch-rate recorders, and tweezers. Test and replace batteries and other electronic components. 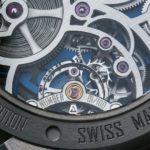 Test timepiece accuracy and performance, using meters and other electronic instruments. Demagnetize mechanisms, using demagnetizing machines. Ability to communicate with co-workers in a courteous and professional manner. 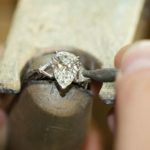 Proceeds with basic repairs using techniques necessary to complete work. 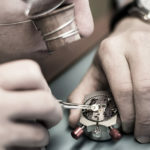 Ideal candidate will have knowledge of battery and gasket replacement, overhauls, movement replacement, watch refinishing, strap and/or bracelet adjustments, and replacement of parts such as crystals, stems, crowns, etc. We have been in business for over 23 years. Come join our team and move up in your career!